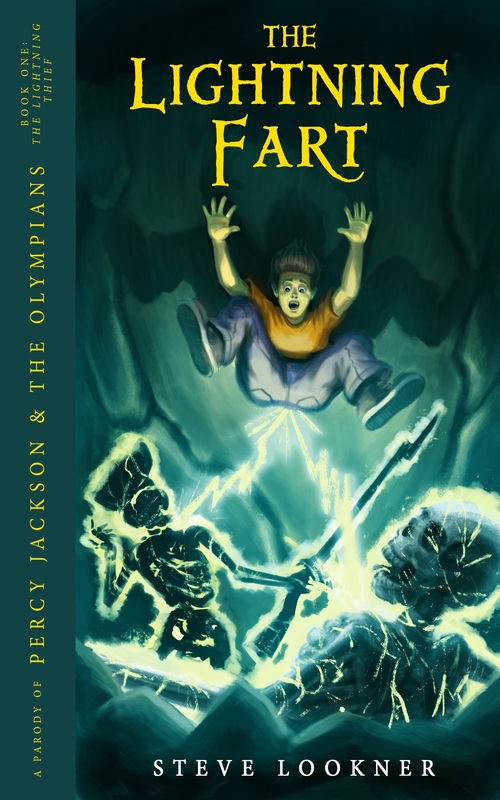 The Lightning Fart: A Parody of The Lightning Thief. Can a fart really save the universe? Available at Amazon! (And yes, this is real!). HD Wallpaper and background images in the Percy Jackson & The Olympians 책 club tagged: photo percy jackson percy lightning thief annabeth chase grover. This Percy Jackson & The Olympians 책 photo contains 애니메이션, 만화, and 만화책.